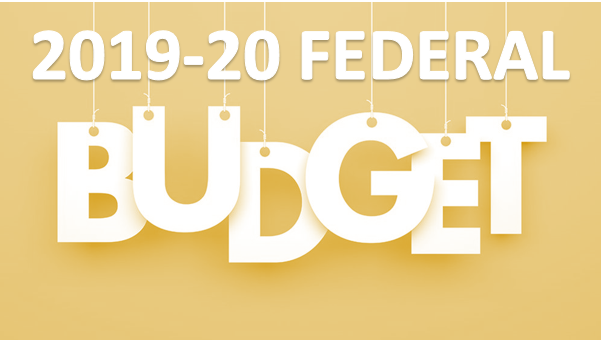 The 2019 Federal Budget was handed down by Treasurer Josh Frydenberg on Tuesday, 2nd April at 7:30pm AEST. Taxpayers, commuters, regional Australia and small to medium businesses were among the winners. For more information on the 2019/20 Federal Budget, please see the report.